No further words needed, the sculpture says it all. Posted as part of Ailsa’s weekly travel challenge – Travel Theme: Dance. 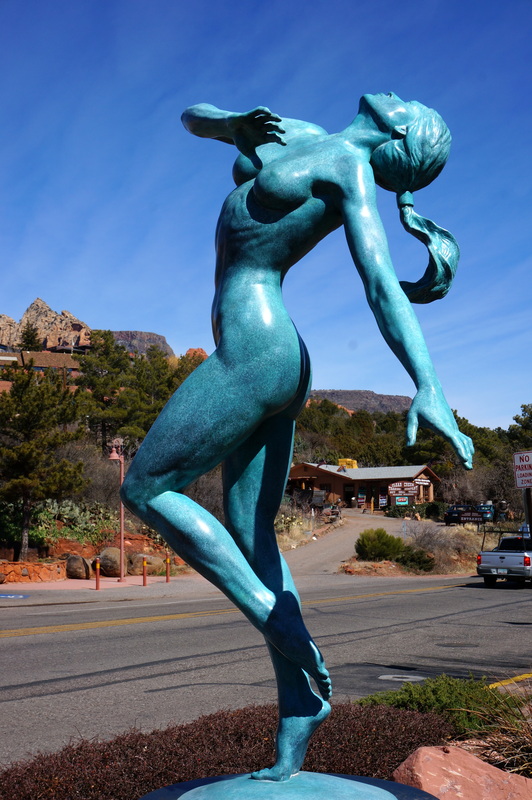 Lady Godiva looses her horse somewhere on the outskirts of Sedona. Love it.